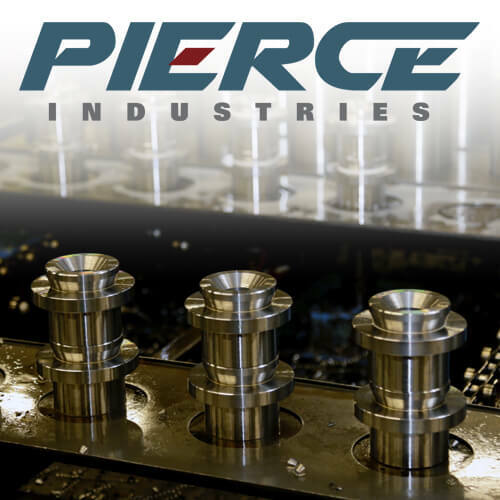 A major roller consumer contacted Pierce to work with them to reduce the cost of manufacturing a roller. The original design of the 6” diameter roller consisted of an aluminum tube with two stainless steel gudgeons. 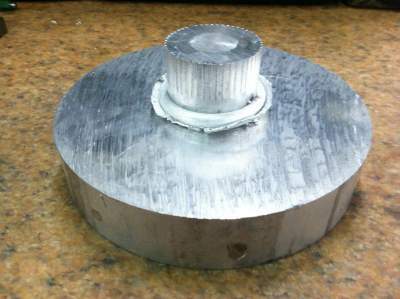 The gudgeons were being fabricated from solid stainless steel round plates approximately 3” thick. 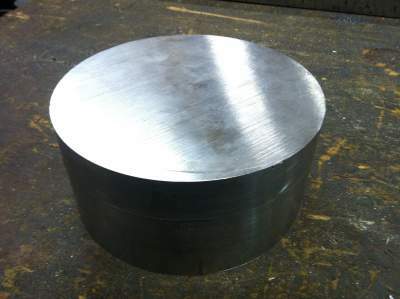 The first design modification made was to replace the thick stainless plate with a 1” thick plate and inertia welding a Ø1.75” x 2” long stainless rod to the plate. This eliminated 13.5 lbs. of stainless steel per gudgeon, or 27 lbs. per roller. 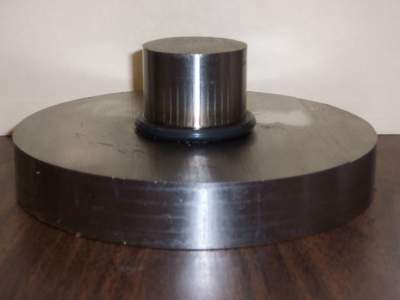 In addition, 21 minutes of machining time was eliminated per roller by not having to machine off the excess material. After the initial cost savings were realized with the redesign of the gudgeons, we recommended to the customer that significant additional cost savings were possible if the entire roller was fabricated from aluminum, thus eliminating the costly stainless steel all together. 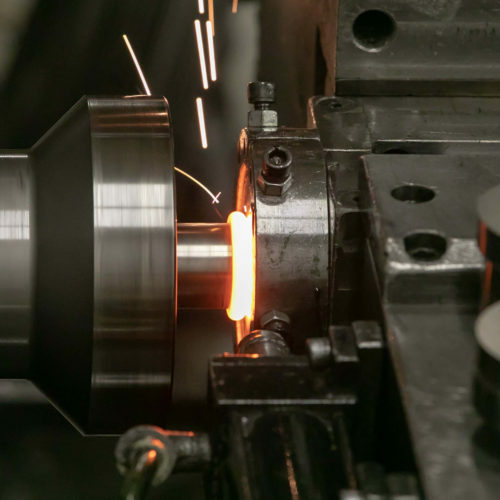 Although hesitant at first to replace the stainless gudgeon with aluminum, once the all-aluminum rollers were inertia welded and machined, the customer tested the rollers and found the aluminum gudgeons to be as robust as the stainless steel in the application. The raw material for the gudgeons changed from 10.75 lbs. 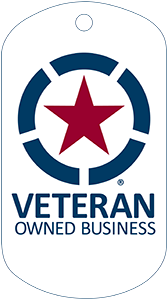 of stainless steel to 3.60 lbs. of aluminum. 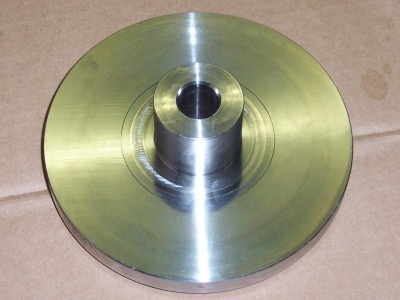 In addition to the raw material cost savings, gudgeon machining time was reduced by 75%. Switching from a bi-metal roller to an all-aluminum design resulted in a roller that cost 56% less than the bi-metal design.